A great refreshing drink for any occasion! 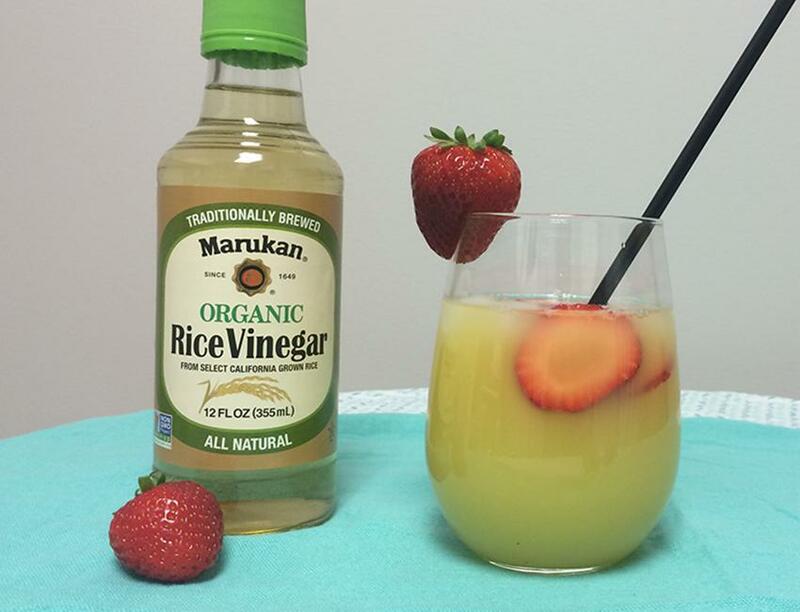 Combine all the liquids in a pitcher; Marukan Organic Rice Vinegar, orange juice, lemon juice, lime juice, grapefruit juice. Then add the sweetener to taste. To serve, add a few ice cubes in the glass and sliced strawberries for décor and taste.